I appeared on Book Bloggers' Collaborative's radio show, which you can listen to the archive here. I come on at about the 40 minute mark, but there was a really great author on before me so just listen to the whole show. If you want another chance to win a paperback copy of Karen Toz's Nate Rocks the World, you can enter the giveaway here. I've heard that the ebook is FREE today and you can get it here. I did a new review on Saturday - Hellenic Immortal by Gene Doucette. As mentioned in the video, Man of la Book recommended Click Millionaires by Scott Fox. If I win any gift cards from the giveaways I enter last week, I'm going to get the book. 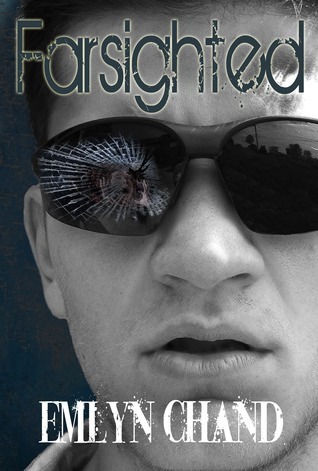 AUTHORS: If you have a book coming out in July and would like it to be featured in my monthly new release feature (I'm still looking for a name for it. If you have a suggestion, please leave a comment) sign up here. I've been playing around a little with Twylah. You can see my page here. Tuesday - Guest Post with Anita Hughes, author of Monarch Beach. Nate Rocks the World Give Away! Oh! 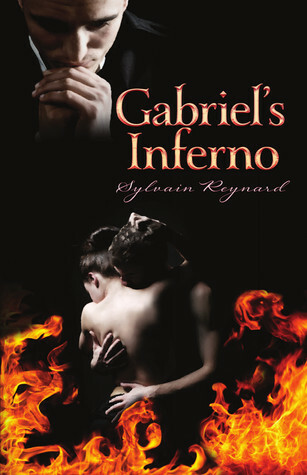 I wanted to like Gabriel's Inferno but the ending just made me want to punch something. Very excited to hear your thoughts!